Mr. Warren Anthony Richardson (AKA Boobie) was born on March 16, 1959 in the District of Columbia, Washington DC. He was the son of the late Warren Quay Richardson and Eleanor Butler Milhouse. He departed this earthly life on April 5, 2019. Mr. Richardson was educated in the public school system in Washington, DC. He served in the U.S. Marines for 10 years until he was honorably discharged in 1987. Later he was employed as a top secret classified worker at the Pentagon. 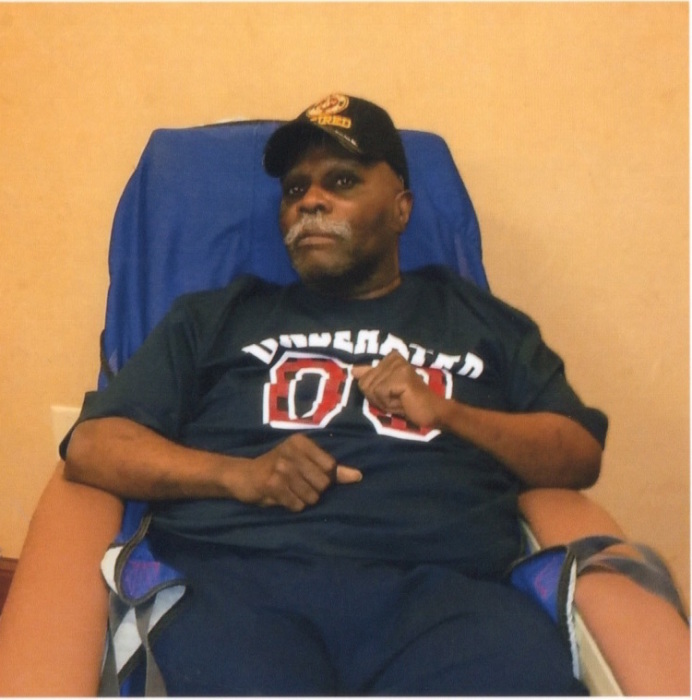 Mr. Richardson was well known as “Boobie” to his family member and friends. He was preceded in death by his father (Warren Quay Richardson) and his mother (Eleanor Butler Milhouse). Survivors include a sister: Inabinette Richardson of Orangeburg, SC: two brothers: Felipe Milhouse of Columbia, SC and Mark Richardson of Washington, DC: Favorite Aunt: Hattie Starks of Kannapolis N.C.: Favorite Cousin Ernette Starks of Kannapolis, NC: three nieces: Sheniece Milhouse of Orangeburg, SC: Startesha Holmes of Columbia, SC and Tasia Richardson: of Orangeburg, SC, and a host of great nieces, nephews and other relative and friends. The memorial service will take place on April 13, 2019 at Glover's Funeral Home Chapel beginning at 11:00 am.